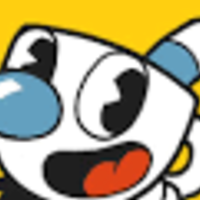 Mugman's voice is similar to DeadJosey's voice. 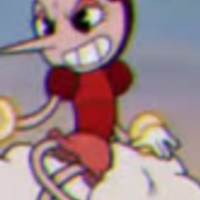 He is the little brother of Cuphead. Come on Cups, snap out of it! I sure hope you know what you are doing. 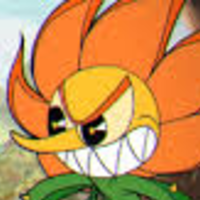 Cagney's voice is like Tom Kenny's. Cagney is the big brother of Allyson Spades. He is seen as short tempered but deeply cares for his little sister. 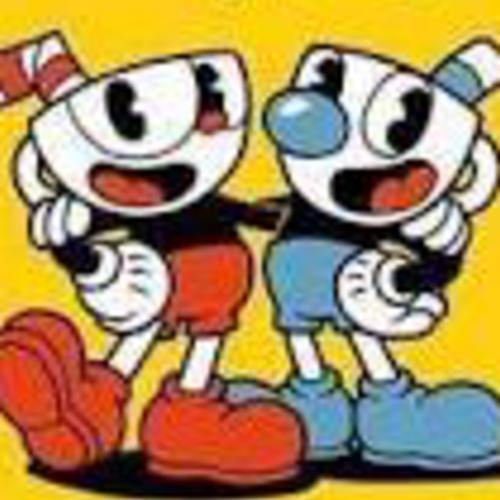 What is the matter with you Cuphead?! Don't worry Allyson, I will protect you! Hilda has a prissy yet gentle voice. She is a human/zepplin hybrid who thinks she is the greatest one of all. Oh please, you really think you are better then me? Pain is beauty my love. Voice is deep and evil. 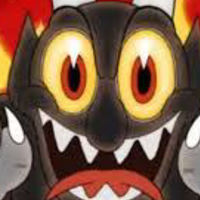 The Devilbat is a vampiric being who owns the casino. He is quite foul mouthed and has a bratty personality. Why must you two always ruin my plans?! You losers don't stand a chance against me. She has a high and giggly voice. 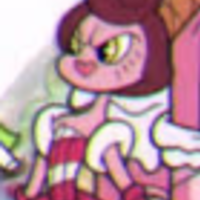 Baroness Von bon Bon is a young woman who rules over a candy coated land. She is motherly to her people and enjoys baking. My sweets will melt your heart. Gosh, how can you be so rude?! Voice should be full of mischief but kind. 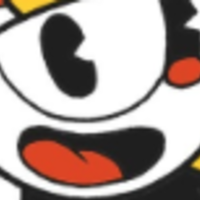 Being the older brother of Mugman, Cuphead is the mischievous of the duo, but does have a kind heart. Come on bro, you just have to trust me on this. Don't you DARE go near Mugs.